You can exchange your old feature phone of any brand and get the first generation JioPhone in return by just paying an amount of Rs. 501. However, the old feature phone you exchange must be in working condition without any damaged/missing/broken/burnt parts, and must be handed over to the retailer at any of the authorized stores. However, only feature phones purchased after 1st January 2015 are eligible for the exchange offer, and it should also not be a carrier locked or a CDMA device. 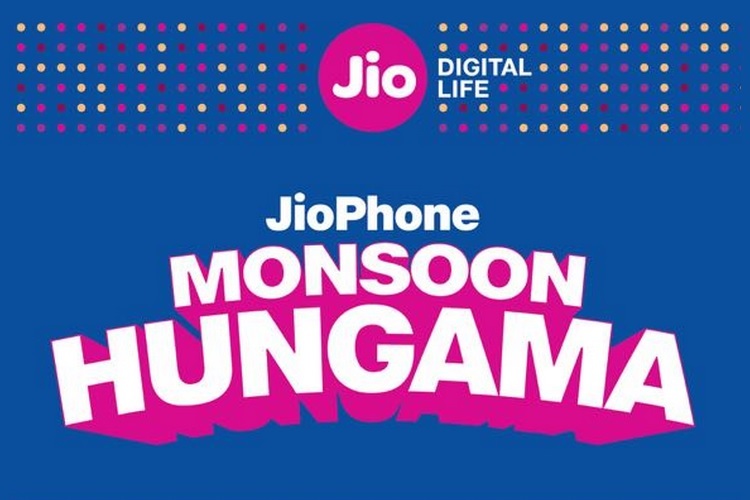 One needs to carry the old feature phone, a supported charger, and the Aadhaar card to the retail store where they seek to avail the JioPhone Monsoon Hungama offer. Moreover, the amount of Rs. 501 paid by users is 100% refundable as it is just a security deposit and will be refunded in three years. Once you have availed the offer and received a new JioPhone, you will also get a new Jio SIM in an active state. But in case you want to retain your old mobile number, you will be required to finish the necessary MNP (Mobile Number Portability) formalities firsthand. 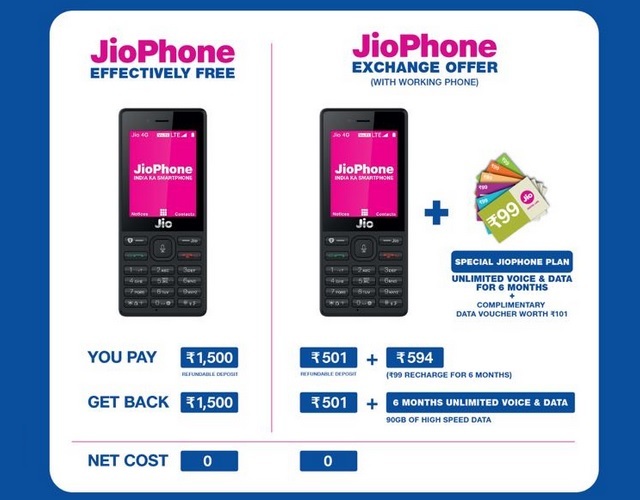 As part of the exchange offer, the company has also introduced a new Special JioPhone Recharge Plan which is priced at Rs. 594, which can be availed at the time of the exchange and it offers unlimited voice calling and data for a span of 6 months. Moreover, those who avail the offer will also get a special exchange bonus of 6GB data voucher worth Rs 101. 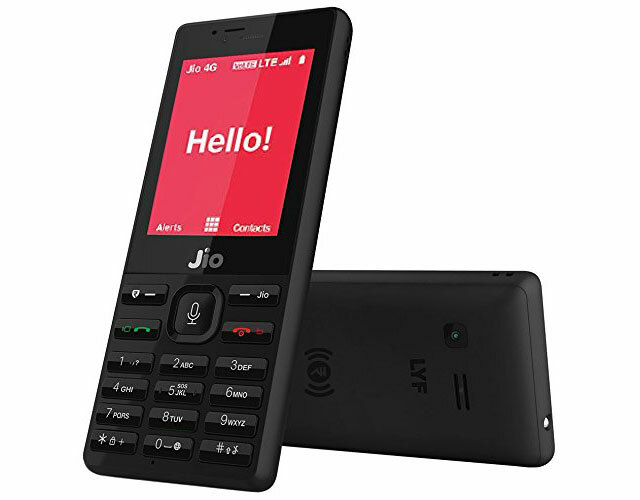 “There are currently 2 JioPhone plans available: Rs 49 and Rs 153. The Rs 49 plan is a kind of trial plan with 1 GB monthly data, whereas our highest selling plan Rs 153 provides 1.5 GB data/day”, a company spokesperson mentioned in an official statement. Moreover, there is also a Rs. 99 recharge plan on the table which offers unlimited voice calling, 500MB data per day and 300 SMS/day with a validity of 28 days.